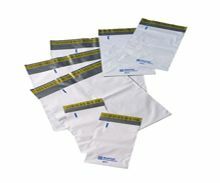 Presenting our range of padded envelopes and polythene mailing envelopes! Designed for a wide range of postal and packaging requirements, each of these products has its own specific function for specific needs. 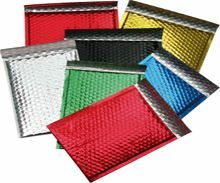 We have Mail Lite padded envelopes, extra strong Mail Lite Plus envelopes, Mail Tuff polythene envelopes, protective Mail Lite bubble envelopes, foam-lined postal boxes and fun coloured bubble bags to cater for all your mailing applications. They come in various sizes so you can pick the perfect envelope or bag for your package. Easy to use, this lightweight packaging will save on postage costs too. 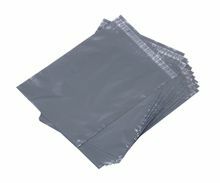 Our Mail Lite envelopes and polythene mail bags give you a superb choice for all your packaging and mailing requirements! 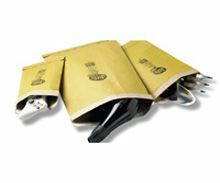 Strong, durable and flexible, these padded envelopes and Mail Tuff polythene bags are manufactured with your convenience in mind. Our Mail Lite padded envelopes and Mail Lite Plus envelopes both provide the perfect protection to your documents during transit thanks to their waterproof and burstproof features. 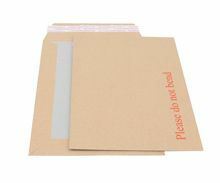 The Mail Tuff polythene mailing envelopes on the other hand are the economical solution to your everyday postal needs when you need something more robust than the ordinary paper envelope. For posting semi-fragile objects our Mail Lite bubble envelopes are an excellent affordable choice, otherwise you will need our foam lined cardboard postal boxes for shipping delicate items. 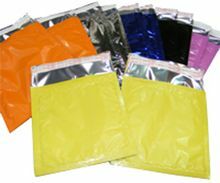 Another exciting option is our range of coloured bubble bags with six colour choices: yellow, orange, black, pink, blue, and silver. 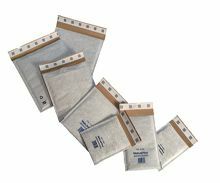 So worry no more about finding the right packaging for posting, just choose from our padded envelopes and polythene mailers.